Tolu In Wonderland: 5 Tips on planning a trip - You don't have to be rich to travel well. 5 Tips on planning a trip - You don't have to be rich to travel well. My thought process when planning a trip starts with the following questions 'what's my budget', 'where do I want go', 'what to do I when I get there', and most importantly if travelling with my little explorer, 'how do I keep him entertained'. In this post, I share with you 5 tips on how I plan a getaway. 1. Budget - how much ? Your budget is key when planning for a trip away, set yourself a budget for the trip and try and stick with it. I always plan for far away destinations at least 3 to 6 months ahead with the aim of putting away a little bit for the trip every month. There's nothing like a sunny destination on the beach to motivate me to save up for a trip. 2. Research - where do I want to go. After deciding on a budget, think about where you would like to go within your budget; a beach destination, a snowy destination, a historic destination or even simply a staycation in a nearby city. I often look at other decent travelblogs and travelvlogs to get ideas of where people are currentlyvisiting and what the place looks like. Most importantly, think about what are you looking to get out of the trip and what experience you would like to make. 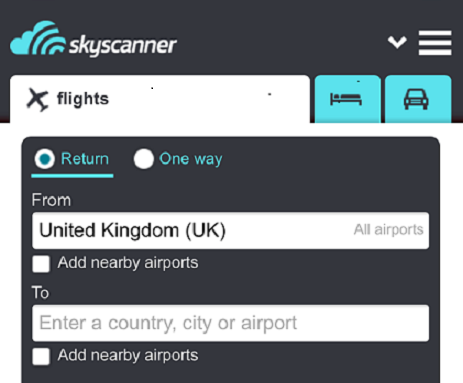 Skyscanner is my best friend when I want to book a flight, once I've decided on a destination I spend ages, days even, trawling through the offers available, others tend to use websites like Expedia or last minute.com, but for me i find skyscanner usually have the best up to date prices. So now you've booked your flight and you need to sort out accommodation, first thing I usually do is look for any brand new hotels that have recently opened at my selected destination. A good tip here is - brand new hotels usually have a soft opening period where rates are quite cheap; It's ideal if you book within this period as you're usually guaranteed up to 50% off the usual rate at a brand spanking new hotel. 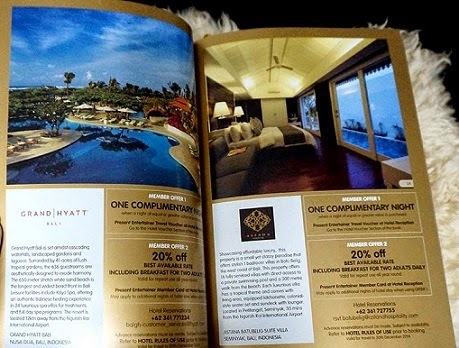 An alternative is using the Entertainer Travel book, this book originated from Dubai and offers free nights at luxury hotels, but it has now expanded to include the UK, Europe,Africa, Asia and many more destinations, if you haven't heard of the book check it out. I will add links below and might even include it in my future giveaway on Instagram. I also use reliable websites like Tripadvisor, Travel republic or Trivago to stalk movement on hotel prices. Lastly, I always do some research about where I am going before I get there, what's the destination known for? It's beaches, or caves, historic sites, or night life. Write an itinerary with 1 or 2 attractions you want to see before you get there, there's nothing like going to a new country or city and having nothing to do other than sitting down in your hotel room. 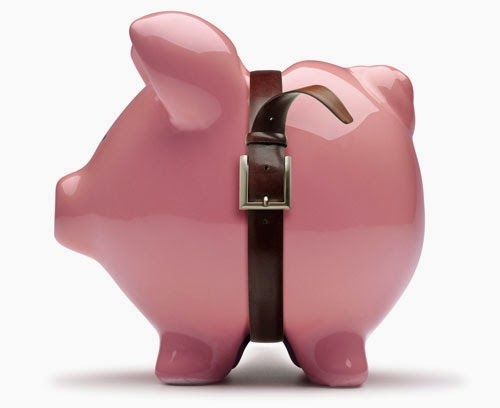 Set your budget beforehand on the activities you want to do, this will save you time and money. These are some of the actions I go through while planning a trip. Hope you find some of the tips helpful with your planning Process. Side Note: You don't have to rich to travel well. Don't forget to follow on Instagram and subscribe for my weekly posts.